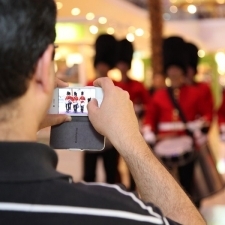 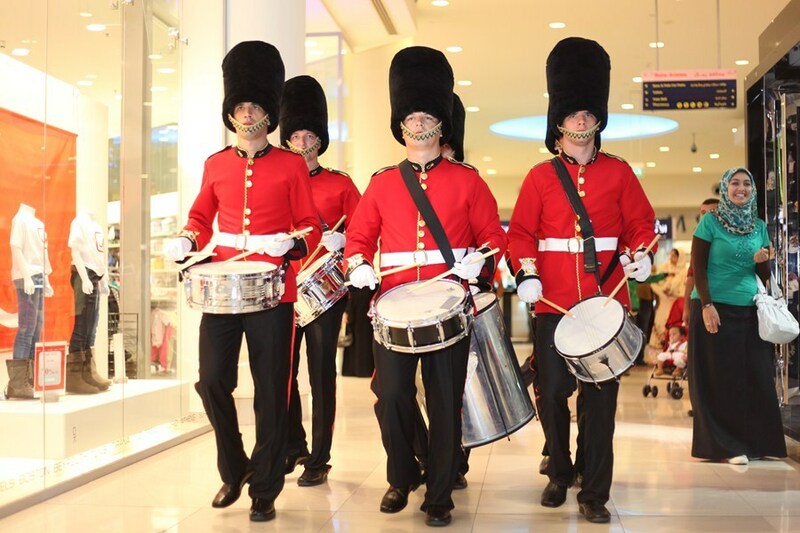 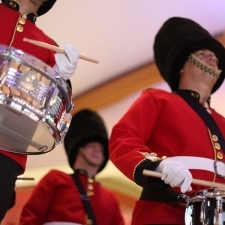 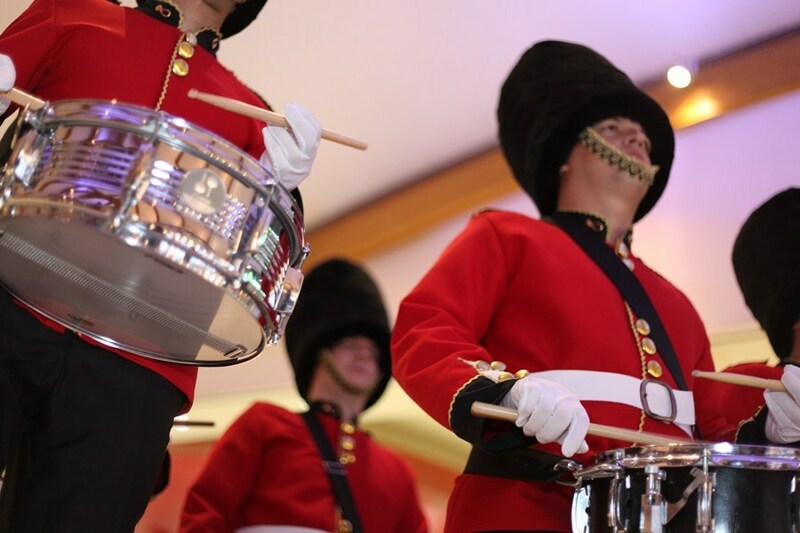 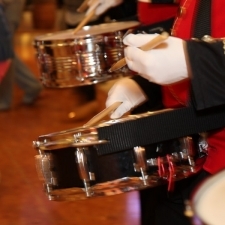 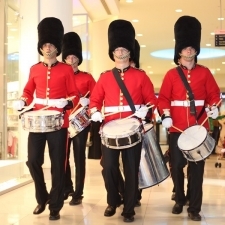 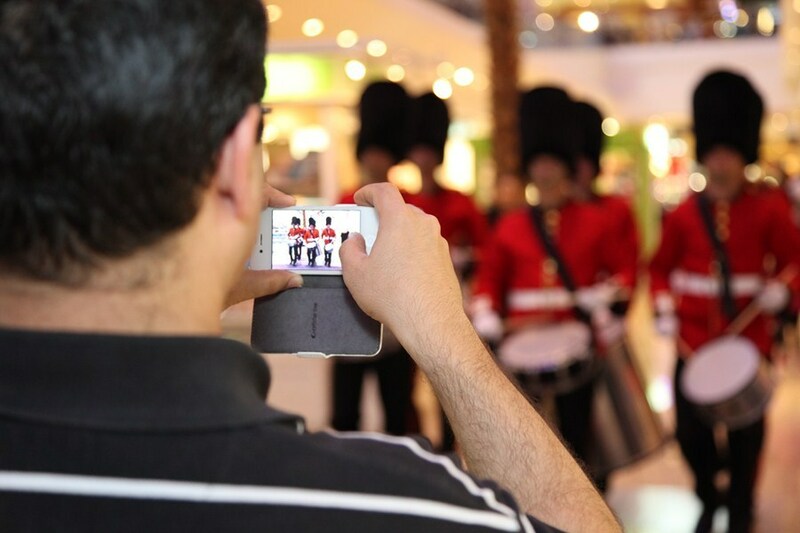 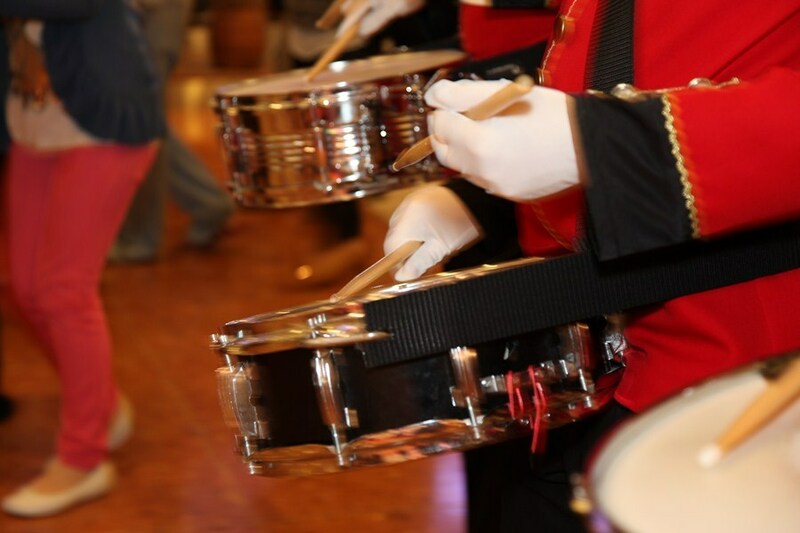 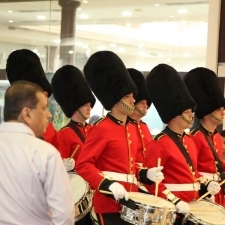 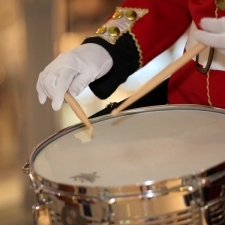 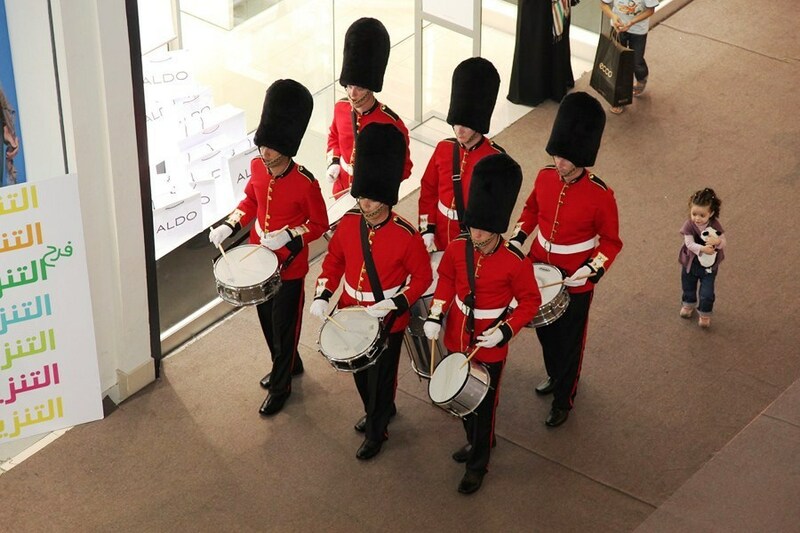 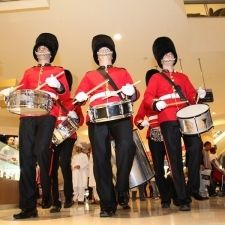 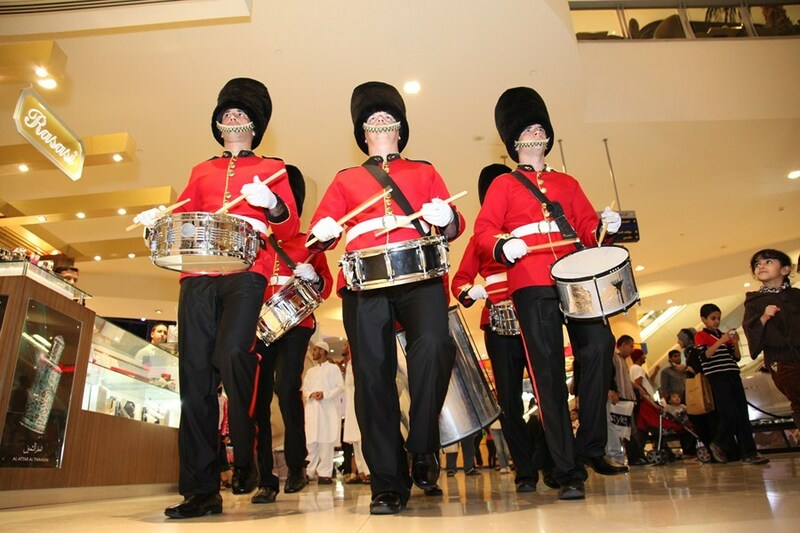 In January 2013 our percussionists made great English Royal Guards Drumming Parade in Sahara Centre, Dubai-Sharjah, UAE performing every day during the 2 week shopping mall promotion “Try on London”. 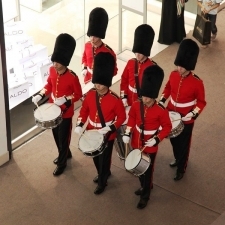 They were accompanied with two living statues performers in English Royal Guards costumes. 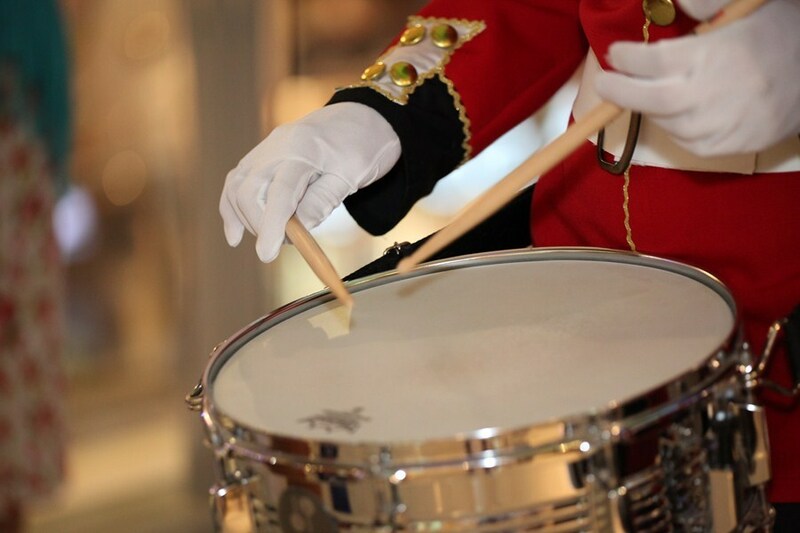 All costumes were produced by Pupeta Studio, Novi Sad, Serbia. 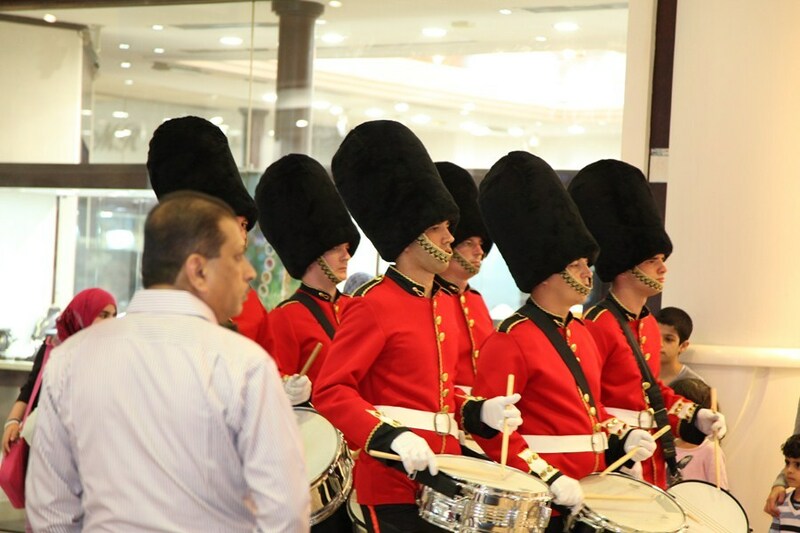 Event was organized by Event Box, Dubai, UAE.